With a Mediterranean flair in the newly built Spaladium Arena, the great gastronomic and tourist event takes place. 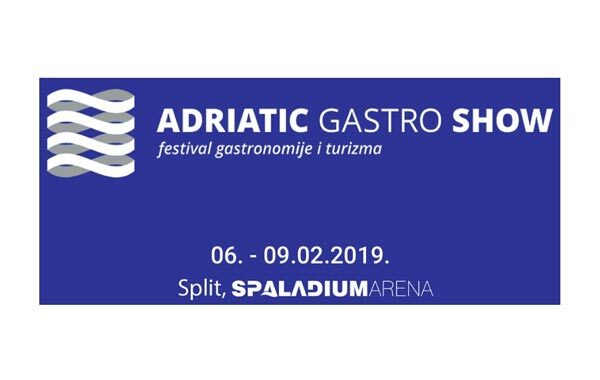 We are proud to extend our entry into the Mediterranean: from the 6th to the 9th of February 2019 we will be present at the Adriatic Gastro Show in Split. The Feuerdesign table grills are accompanied by our metal mini-kitchens. The synergy of the two products convince of the good and robust quality. We await you in Hall 2, Stand 141.